Life is Pakistan, particularly in Karachi, is tough these days for your hair. Due to the water shortage most of us end up washing our hair with the tanker water which is mostly from the sea. The water, in general as well, all across Pakistan and even middle east is quite harsh for our hair. Not much was being done about it, until now, thanks to PANTENE. PANTENE ProV officially launched there new shampoo and conditioner today that fights water damage and keeps your hair healthy. 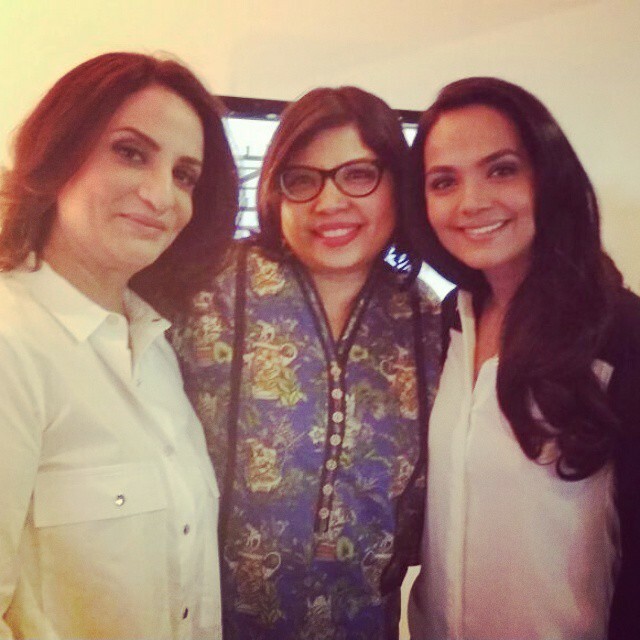 The Brand Ambassadors, Nina Lotia (hair Stylist) and Aamina Shiekh (Actor/Model), were also present at the product launch. They shared loads of information (which I was seriously unaware of) regarding the NEW formula which is going to be a blessing for the suffering hair. Tap water in our country leads to hair fall and in some cases even baldness. That is mainly due to the excessive amount of minerals present in it which does a lot of damage to our hair. Luckily PANTENE decided to do something about this issue. 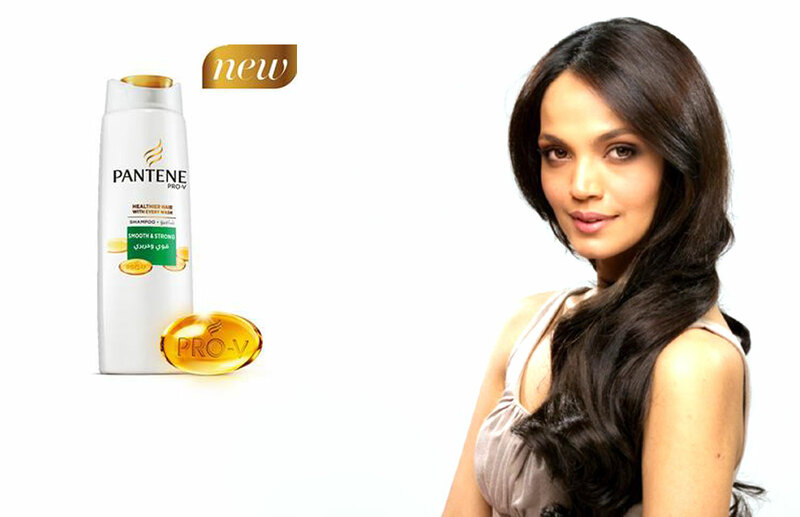 After Years of research PANTENE has developed a formula which will protect our hair from losing nutrients and avoid the damage. How? Pantene Hair research Institute discovered EDDS which attracts excessive minerals, such as copper, like a magnet, to draw it away from hair, preventing damage. Wooohoo! This shampoo is LITERALLY first of its kind in the world. However, as Nina Lotia pointed out, we need to use this shampoo continuously and the results will be more apparent in about three weeks. That is quite a realistic timeline actually. It was a short and sweet event. 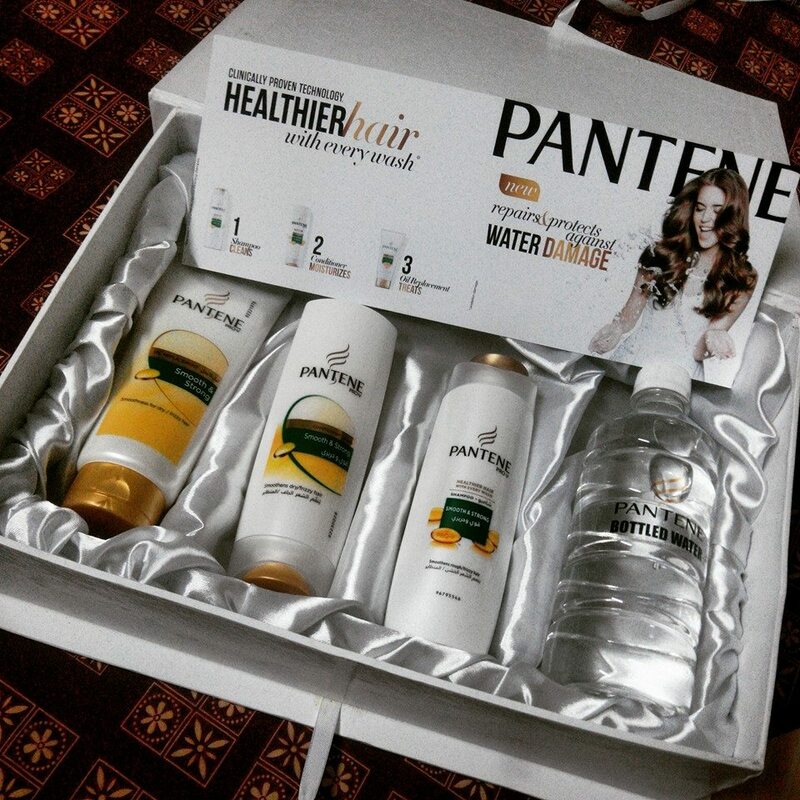 I have my own set of PANTENE New Shampoo and Conditioner which I am going to test out so better come check the blog in about three week's time to know the real truth OR go get some and experience it yourself! For more updates go to the Pantene Facebook Page. The Event and PR was done by Xenith. I am also thinking about Using Pantene from now on to see the results.